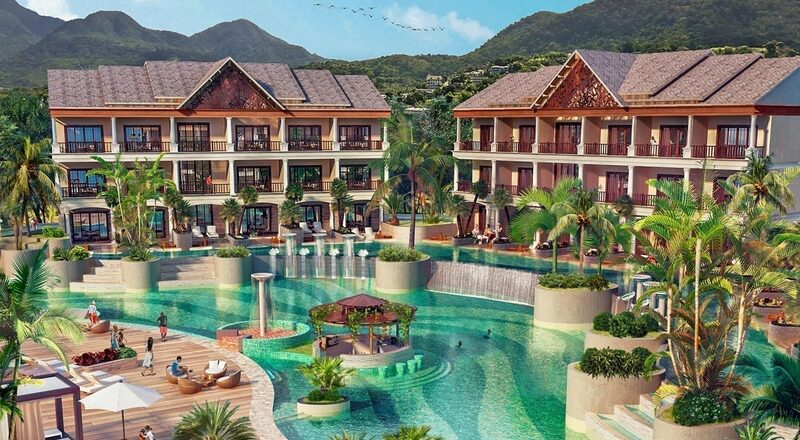 Supported by prestige brand Marriott International, Anichi Resort and Spa is one of a variety of development opportunities authorised to receive investment through Dominica’s Citizenship by Investment Programme, thereby allowing investors to obtain citizenship of Dominica. Belonging to the world’s biggest hotel brand, and in particular Marriott International’s Autograph Collection Hotels range, Anichi is expected to drive not only adventure tourism to the island, but also the meetings, conference and exhibition market. 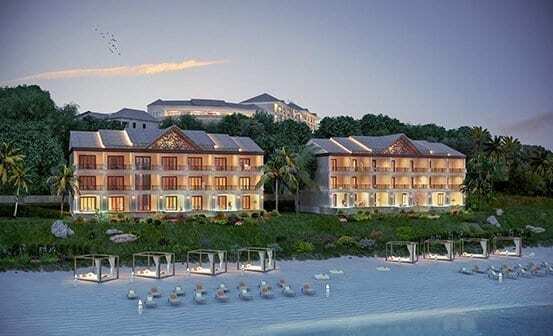 Described as “a place to renew your spirit and come alive again,” the Resort will come equipped with all the luxury amenities of which Marriott is known, including but not limited to speciality restaurants, swim-up bars, infinity pools, and a lavish ballroom. The Portsmouth area, where Anichi will be based, is filled with landmarks and the town has long been a centre of activity since it was established in the 18th Century. This, and the many resplendent beaches it possesses, make the town an obvious candidate for development. Anichi Resort and Spa will be a strong catalyst for the modernisation of this historical hub, empowering local communities. Constructing a five-star resort like Anichi is a significant development. It will be a major asset within the Government’s broader mission of addressing the many facets of human development in our country. The groundbreaking ceremony can be viewed in full here.